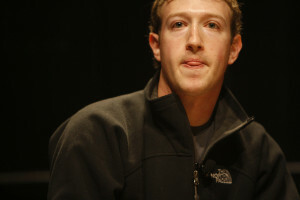 Zuckerberg’s False Altruism, Not Such a Bad Thing? A couple of weeks ago, Mark Zuckerberg and his wife Priscilla Chan made a pretty big splash in the news by announcing that they would give away 99 percent of their Facebook shares—currently valued at $45 billion. Zuckerberg and Facebook then basked in the afterglow of (mostly) complimentary reviews from just about every corner of the world. I even had Chinese friends who don’t speak a word of English (and aren’t Facebook users—it’s illegal in China) mention in passing how great Zuckerberg is for his giving pledge. That’s some serious PR reach.